Over the course of two days, all boys at Park Road, Bolton School's Junior Boys' School, enjoyed the delights of creative building with lego which involved developing their science and technology skills. 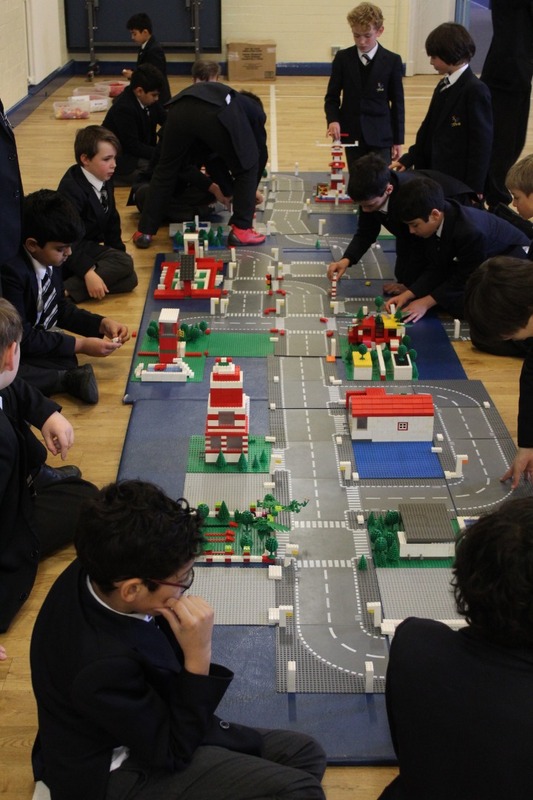 In a highly engaging and hands-on workshop, pupils were given the opportunity to explore their creative minds, problem-solve and build some amazing cities of lego which spread out across the School Hall. Working in teams, boys became architects, town planners and electricians, building intricate townscapes of lego which included football pitches, churches, hotels, cinemas, car parks, fire stations and so much more! The boys also incorporated electrical circuits into their cities and illuminated the buildings and streets using light bulbs. At the end of the session, the lights were dimmed and the boys stood back in awe to view their creations lit up 'at night'.